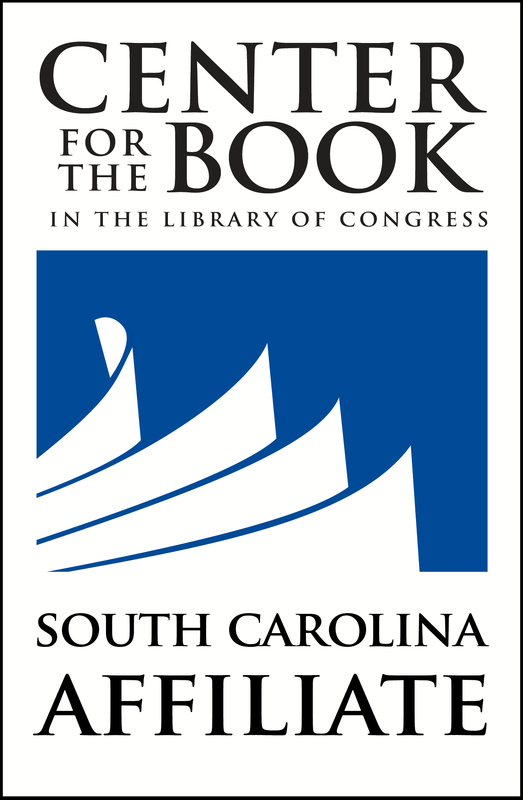 For the fourth consecutive year, the South Carolina Center for the Book will participate in Route One Reads, a roadtrip-inspired reading list that explores various genres through the network of state Center for the Book affiliates located along Route 1. Join us on Thursday, February 22, 2018 from noon to 1:00 p.m. for this month's author talk and book signing: What Missing Means, by Bonnie Stanard. Letters keep the Reinhart family connected to their son, a soldier in Germany in 1945. Join us Jan. 18 at noon for our next author talk and book signing: Family of Warriors by Ed DeVos. Family of Warriors follows five brothers who served during WWII.